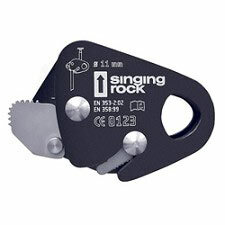 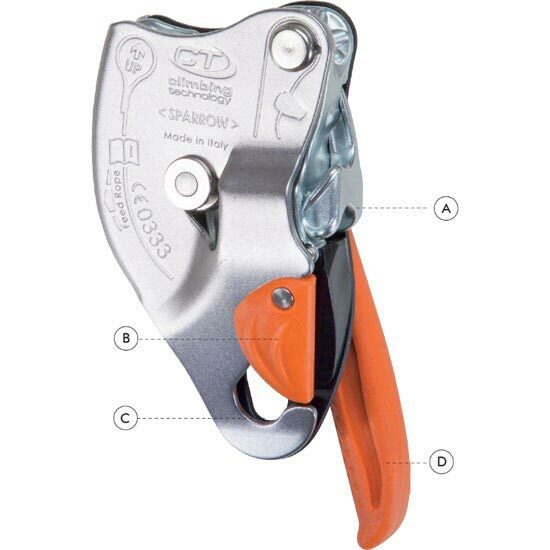 The Sparrow is a self-braking descender for work on ropes which allows the operator to lower himself on the working line, to position himself on the working line and to climb back up it. 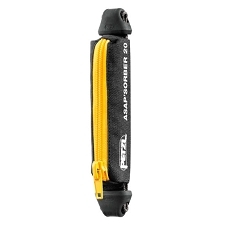 It is designed for well trained expert operators, exceptional cases, and can be used for ascending the rope and for hauling. 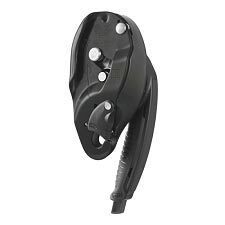 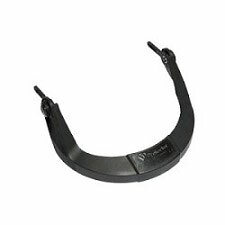 It has a built-in braking spur which can be used to create extra friction during a descent without having to use an additional connector. 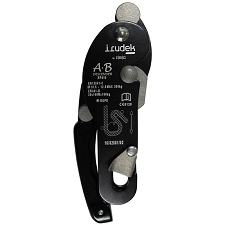 It has a multi-functional control lever with an automatic return mechanism. 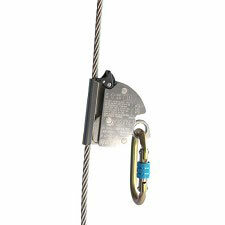 By actioning the control lever, the operator can descend at a controlled speed, always keeping hold of the free end of the rope. 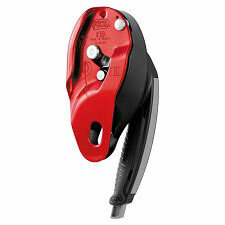 The lever lets you stop the descent at the desired working position without having to tie off the device, where the lever can be moved to the stand-by position to prevent it being accidentally opened. 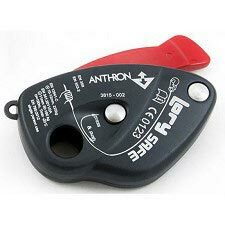 Sparrow is also equipped with a safety decelerating system EBS (Extraordinary braking system) that activates decreasing the descending speed when the control lever is accidentally pulled strongly downwards. 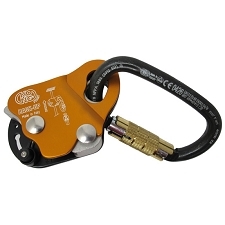 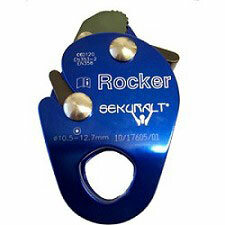 The safety gate on the moving side plate helps prevent dropping the device and facilitates installation of the rope when passing intermediate anchors.